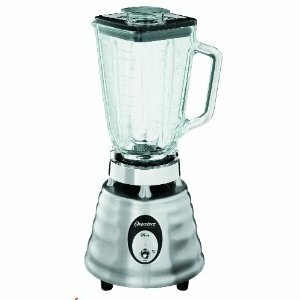 The Oster Oster Classic Beehive Blender is a great accent to most kitchens. It contains a 500 watt motor that rips though many foods in either low or high settings. 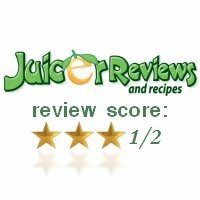 Conclusion: The Oster Classic Beehive Blender is stylish in design and great for simple blending jobs. There does not seem to be any serious mechanical issues though it does have issues preforming heavy blending jobs.